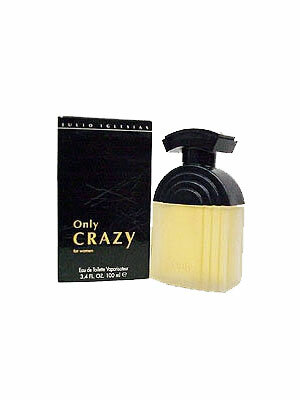 Only Crazy by Julio Iglesias is a floral oriental fragrance for women. This perfume includes notes of warm spices and orange blossom. 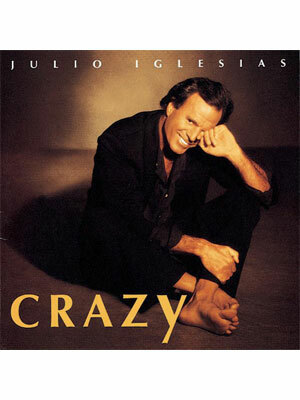 Launched in 1994, along side his Crazy album, by Myrurgia (Puig) and available in eau de toilette spray.